Before I get started with the action nursery rhyme list I will apologise for how annoying a few of the videos are! The kids will love them – you may not! 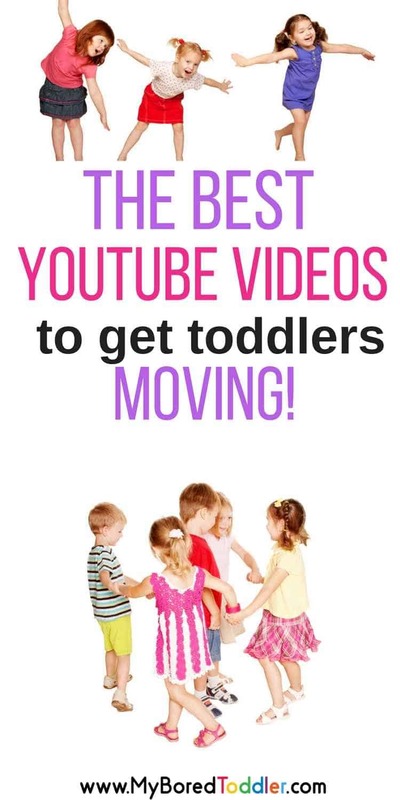 You’ll notice I’ve linked to The Wiggles videos a lot – I find these a lot less annoying than some of the others out there! They actually have a CD called Nursery Rhymes that I recommend – you can get it HERE on Amazon and a DVD of their Nursery Rhymes with Actions too (available HERE). Baby Shark – this one gets it’s own special disclaimer – you will get this song stuck in your head forever!!! I hope you and your toddler enjoy singing along to some of these! 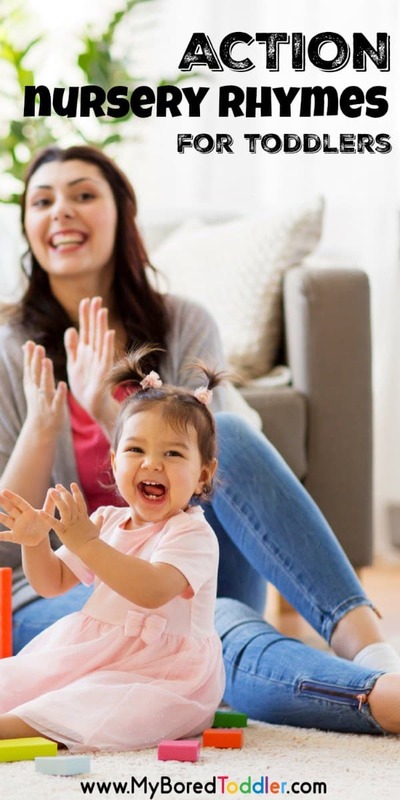 I’ve also put together some great dance songs for toddlers – perfect for those rainy days or when you’re stuck indoors and want them to burn off a little bit of energy!